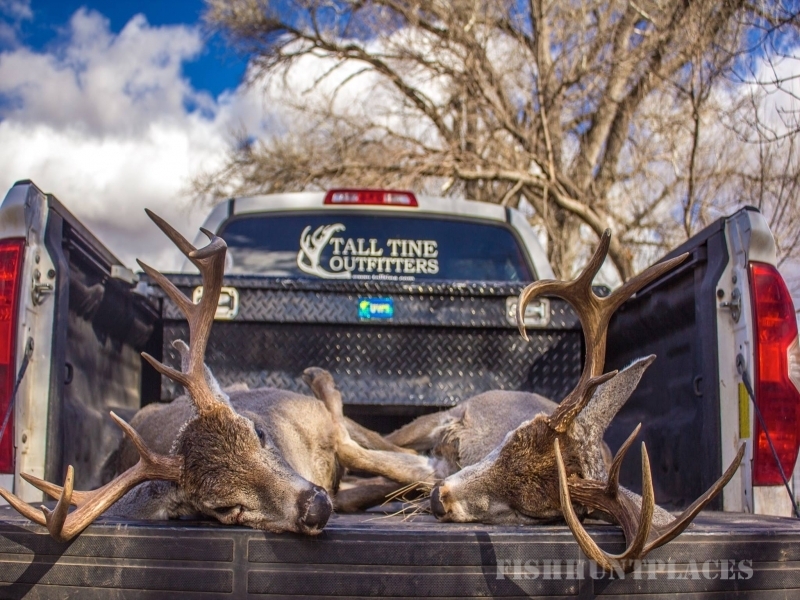 When choosing an outfitter make sure they not only “talk the talk” but “walk the walk” as well. 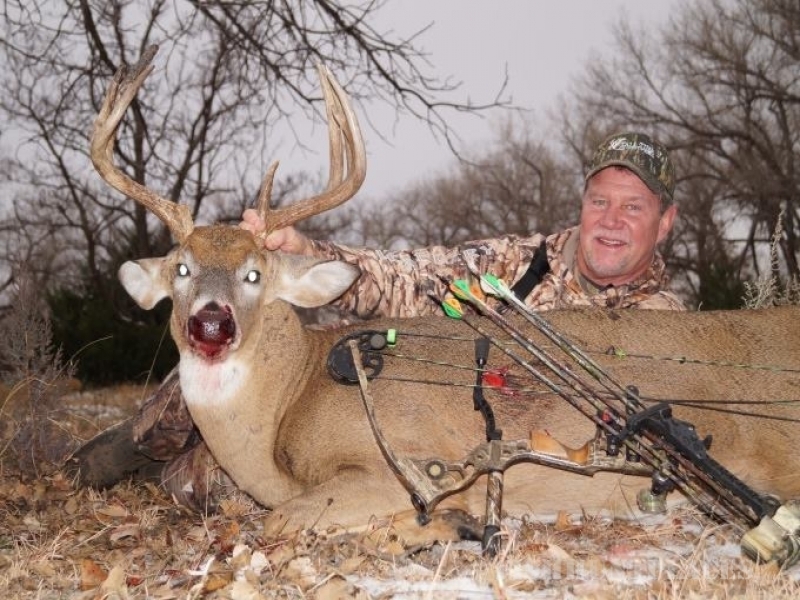 As an avid hunter with over 44 years bow hunting experience and over 25 P&Y and B&C animals taken with a bow and arrow I know I have the qualifications and ability to make your hunt both successful and enjoyable. 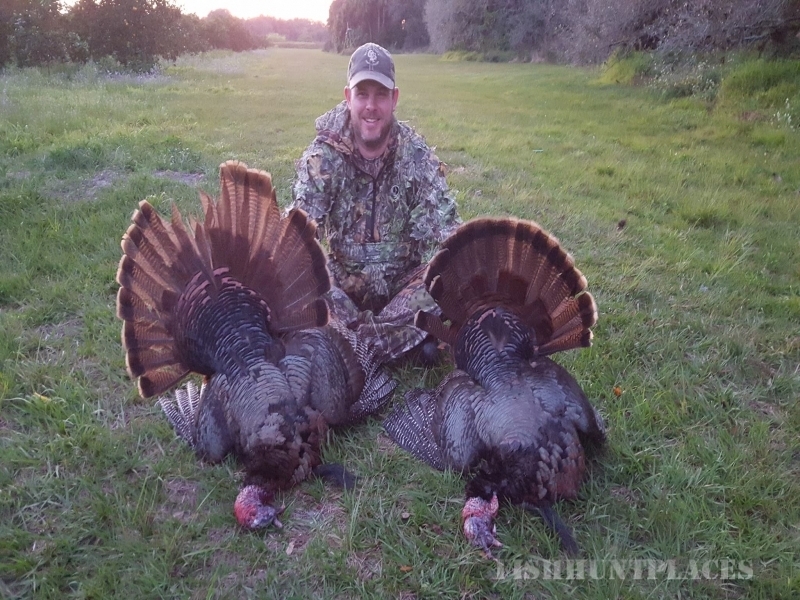 I have spent all of my life looking for that special hunt, that perfect place, that exact combination of quantity and quality of animals that gives a hunter the feeling that he has arrived and that his search is over. 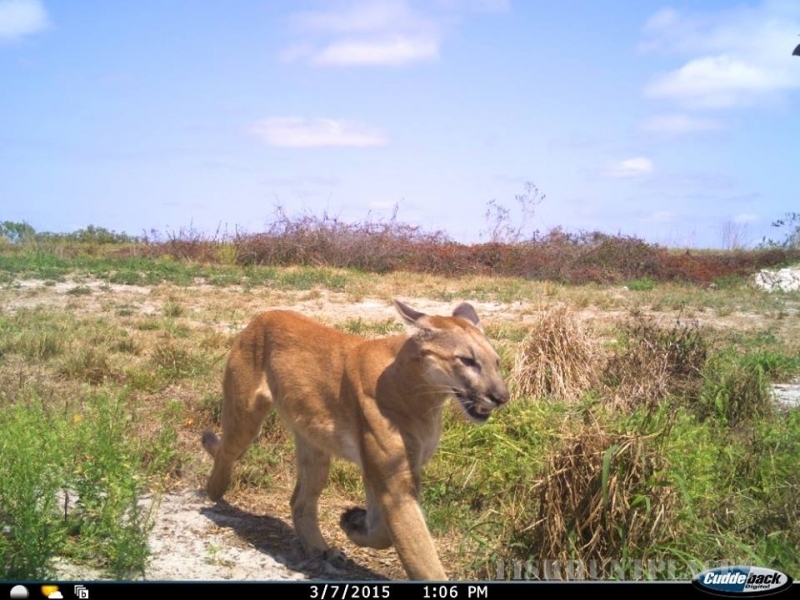 While I believe that all of my hunting areas fulfill those requirements I still cannot rest. For me, discovering new places to take hunters has become much more than just a job, it has become a part of my life that I look forward to each and every season. 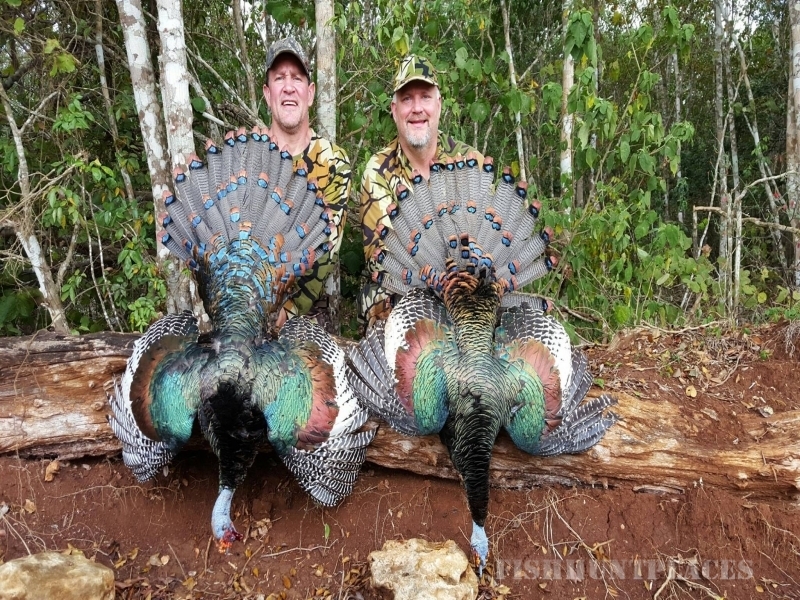 Over the last 40 years, the experiences of hunting with other outfitters in over a dozen different states and several countries around the world has given me a unique perspective as to how I should run my business. 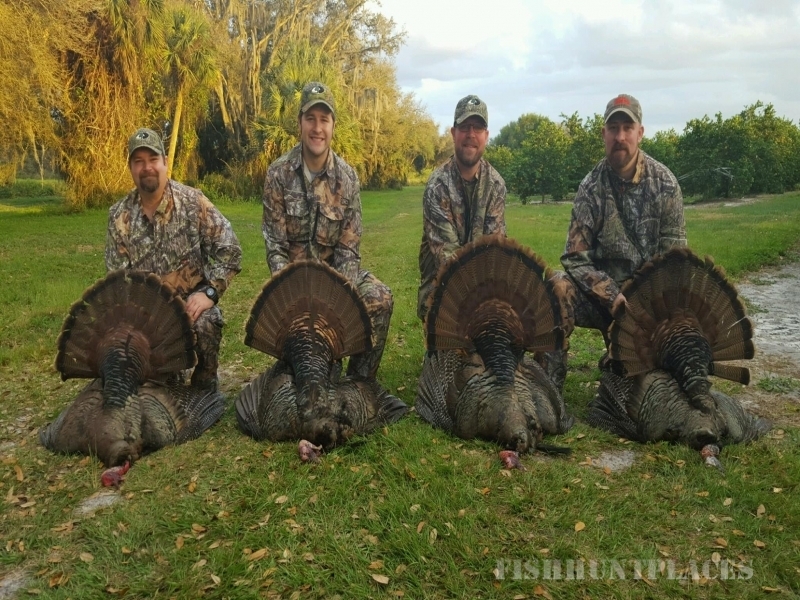 Learning what to do, and more importantly what not to do through personal experience with these other outfitters has allowed me to fine tune this operation and give our clients a successful and enjoyable hunt. 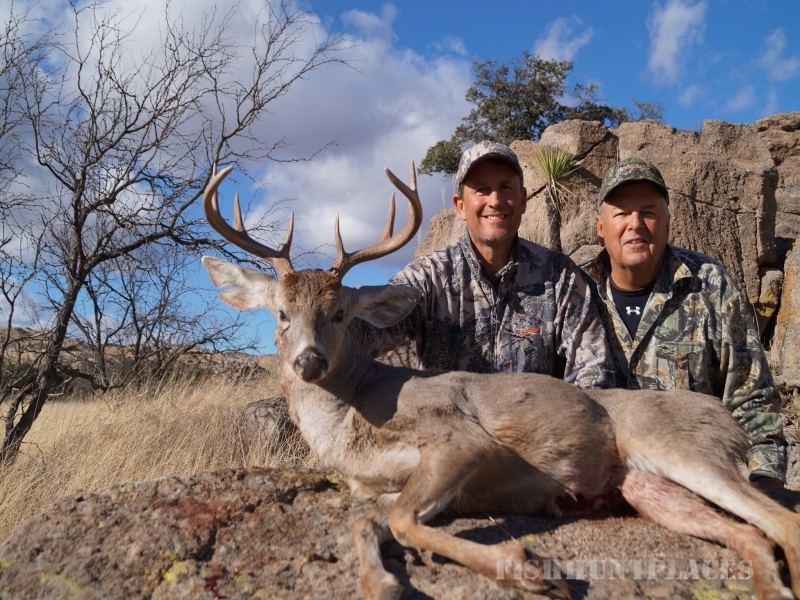 So, if you are searching for a hard working outfitter that gives 100% for his clients, whether it be for whitetail, turkey, coues deer or elk hunt, be sure to give me a call. I will gladly answer any questions, or furnish you with references.